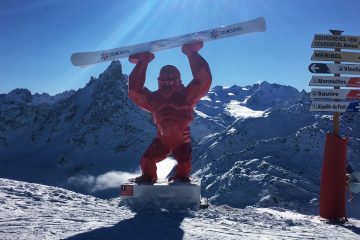 This huge terrain, covering Méribel, Courchevel and Val Thorens, provides some of the most fantastic skiing in the Alps, with over 600km of runs; unrivaled lift systems; peaks rising to 3300m and over 550 snow cannons. 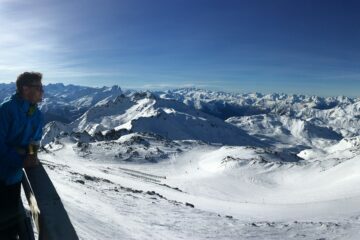 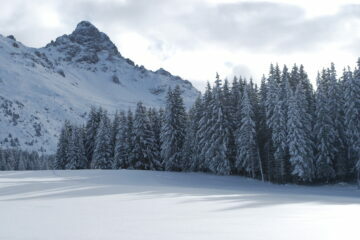 In fact, one could easily argue that it is the best ski area in the world. 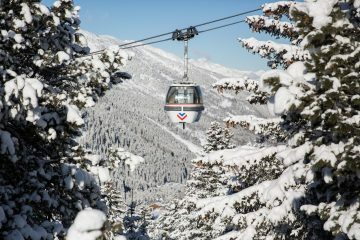 Not only is it the highest resort in the Three Valleys, it’s the highest in Europe.